Surprise on a Sunday. Just stopping by quick to share the lovely gift card holder that I did live on Face Book Thursday night. If you miss it I have the recording below. 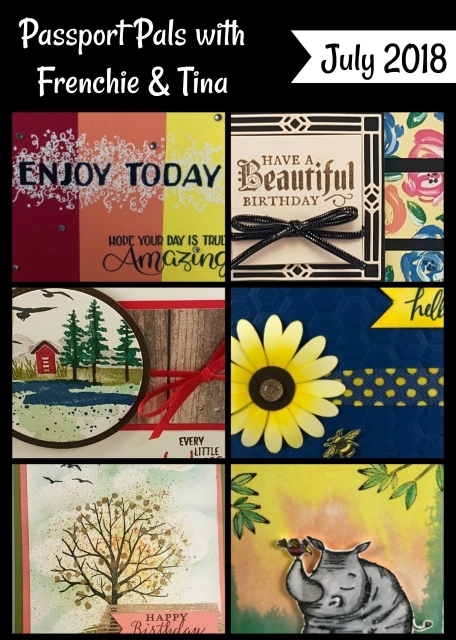 All card are using the Petal Promenade Designer paper and again with a paper that pretty no need of much stamping. All card are what I call simple but so elegant. I offer all measurement with any size order with or without hostess code, ALL ORDER, so all who place an order since Thursday and by the end of today will get the PDF with all the measurement. This offer end tonight. If you miss the live class yesterday on You Tube it is not to late to watch it, just click here to view and all detail. See picture below, the cute beach bag is one of the project also I share 3 summer cards. It was a fun class with awesome projects and like always many great tips when I demo. Don’t you just want to smell these flower they look so real. 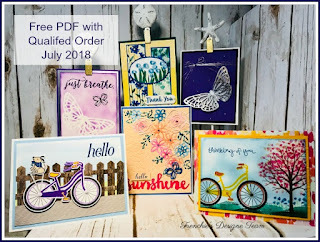 I love this paper and it is part of the buy 3 get 1 free time to stock up.